From the Peig Ryan tribute concert in Cappamore, Co. 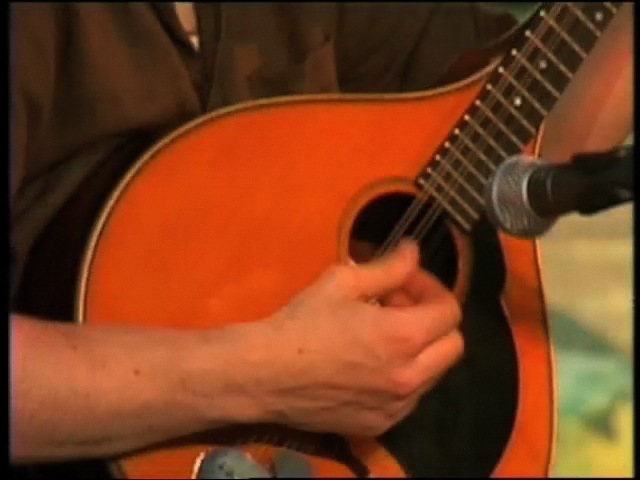 Limerick in June 2007, a selection of jigs played by the Mulcahy family. Louise (flute), Michelle (fiddle) and Mick Mulcahy (button accordion) are joined by Billy Mc Glynn on bouzouki.